Who buys the most houses? You guessed it. Older People. 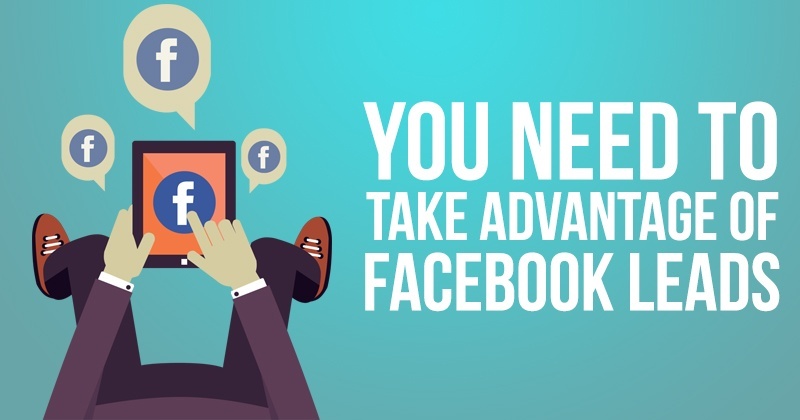 It's not hard to see why Facebook is so appealing to capture your leads. Ages 65 and up saw the largest increase in 2015, with 55 to 64-year-old users having the next biggest jump in users. We all know or can guess by now how much data Facebook collects and then uses to target ads with on each user. So if you're not using this tool at this point, you're missing out on a direct path to every demographic (location, interested in buying or selling, age, recent mortgage, likeliness to move, wealth and much more) that you want to be advertising to. Targeting homeowners in your area who are likely to move is your best bet. You can target them by the prices of their homes and neighborhoods as well. This is all going to start with a home value site usually, that you offer to the groups you target. You need a Facebook business page to do this, something a lot of you might have already. But first, you know what doesn't work on Facebook? An ad that asks are you thinking of selling, or an ad that says are you thinking of buying in this city soon. People won't respond to direct ads like that. That's what brings us to the home value estimate ad. What do sellers want the most? To know how much money they can get from their home. We offer a value page we built out to each of our members. But whether it's through us, or through your own page, this is one of the best methods to use. Something like "find the true value of your home, for free". Our page then has them enter their address into the squeeze page the ad will take them to. After that, they put in their email or phone number and then it's up to you to get back to them as soon as you can. The software texts and emails you immediately. Why is it so important to get an automated text immediately so you can follow up fast? Because studies show that following up within 5 minutes of receiving a lead increases your chances of converting by 90 percent. And then each 5 minutes you wait, the more your chance decreases. If you can’t call them have someone or a secretary call them and set up an appointment to meet them. But many visitors won't put in any information past their address, so there are two things that help us out here. First, they get a pixel from the ad, that makes it easier to contact them or push pages their way. Second, you have their address, so send them a letter attempting to set up a meeting to properly evaluate their home. We even have scripted letters already in our member site for that. If you get their phone number through the site, call them and say the same thing. To give the most accurate value possible, you need to see the home in person. Not everything will turn out to be a solid lead, just like anything else, but it is one of the easiest ways, thanks to Facebook, one of the biggest databases of information in the country. There're 5 components to a home value ad. Ad Text - It should explain what your offer is. It needs to be at least one sentence long while providing the most amount of content by explaining what you are offering. It should end with a call to action, something like "just click the button below". Image - Important part since it has to grab the viewer's attention and stop them from scrolling. It has to do these things while staying relevant to your offer and appealing to most people. Headline - Something short and quick to grab someone's attention. "Home Prices are Higher Than Ever" or something smooth like this in only one or two lines of text. Link description - Will go directly underneath the headline and is designed to finish up the thought of the headline while giving a little more information and reinforcing your offer. Call to Action Button - There are 9 different options on Facebook. Just choose the most relevant toward your offer. We have more details in this webinar on how to run the ad through your business page. Once you set up your ad, you can create a cold audience, based on their interests and living wants, or you can just import your own and choose your budget. One of the biggest mistakes is not using the detailed targeting feature to its full extent. Be sure to use location, interest in buying or selling, neighborhoods and any other factors you need when selecting the target audience. Utilizing Facebook's pixel is a giant part of this as well. Anyone that lands on your value page gets a pixel installed on them, allowing you to follow up or re-target them online. It creates a more targeted warm set of leads. They already have interacted or shown interest in any of your pages. By doing this you eliminate spending money on ads being shown to people who have no interest. People are more inclined to look at an article or interact with something while on Facebook as opposed to looking through their email. 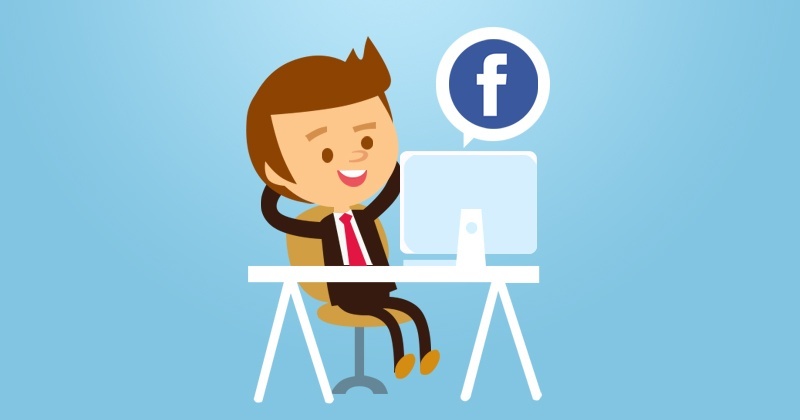 Usually, when people are in their email they are working or trying to get something done, the same cannot be said for people while they are browsing Facebook. Follow up with any items of separation, whether it's your marketing strategies or anything from your website. We built out a personalized blog with over 40 articles for our members that they can post and promote. There's also a detailed step by step written walk-through on how to set up these pages and your ads. Running a house value blog article with a banner ad to your home value page is also a great way to go. People will click on the article, be directed to your site, then go to the home value page. All of these things give you a point of reference and can make you an online authority. You're missing out on one of the easiest ways to get leads if you're not using Facebook this way.